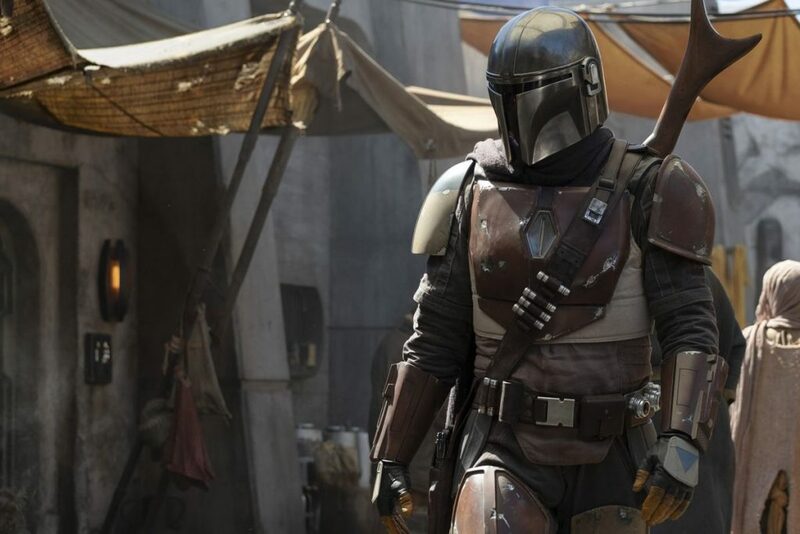 Despite scarce information being released surrounding the upcoming Star Wars live-action television series The Mandalorian, things look to be coming together pretty nicely. Spearheaded by Iron-Man and The Jungle Book director Jon Favreau, the series recently started production despite little being released to the public pertaining to the cast. 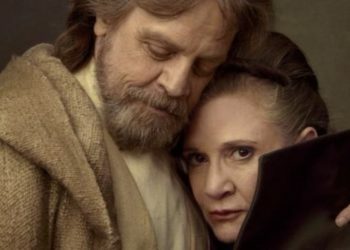 The series will be set after the events of Return of the Jedi and before the events of The Force Awakens and would follow a Mandalorian warrior. 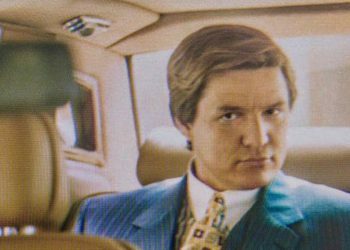 We don’t know much else except for perhaps a few directors that would be taking on the series but we’ve been getting more information on casting recently. Not long ago, Carl Weathers (Rocky, Predator) was rumored to be a part of the series. 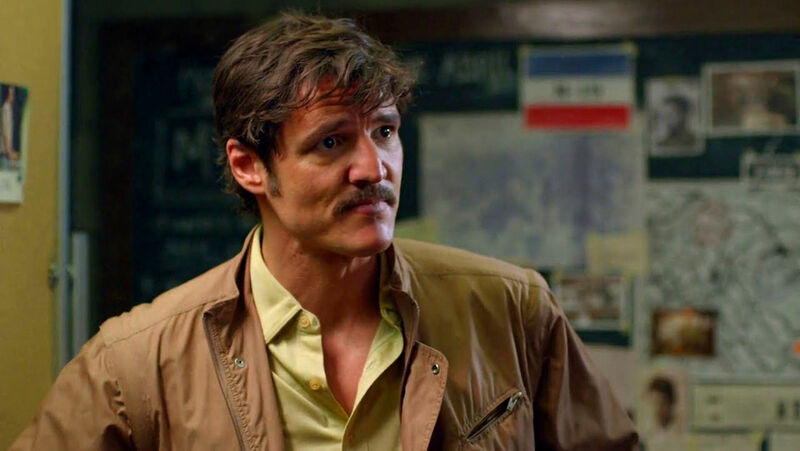 Although that may just be a rumor for now, we finally got some solid casting or at least some negotiations underway pertaining to casting with Pedro Pascal on board to star in the series. According to Variety, Pascal is negotiating his deal with Lucasfilm to star in The Mandalorian series. Pascal is going to be a Star Wars boy it seems. Pascal is pretty recognizable these days thanks to his amazing roles in television shows such as Game of Thrones and Narcos. Pascal will also be in the upcoming Wonder Woman 1984 so this guy is definitely going to be a big name pretty soon. The Mandalorian is coming together very nicely it seems even with the scarce information we’re getting. This could definitely be something worthwhile to catch on Disney’s streaming service, Disney+. 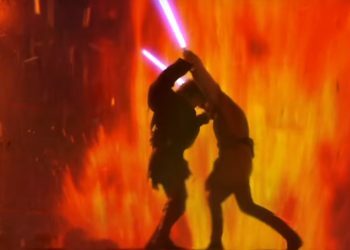 The Star Wars film series may be having some hiccups depending on who you ask but there are big plans for this franchise and Disney may very well deliver.